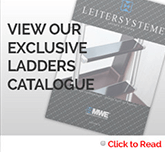 The Vario Sliding Hardware system shares many commonalities with the Vario Library Ladder system. Both feature specially engineered pivoting heads and curved wheels, this design allows the Vario Sliding Hardware system to curve and contour to a space. 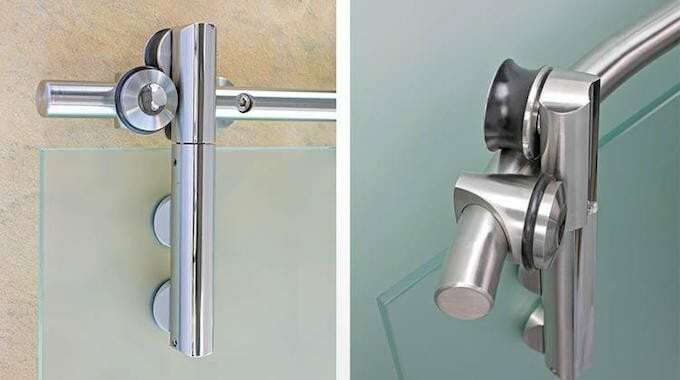 The Vario Sliding Hardware system can be used with metal, glass or wood doors. It can accommodate doors up to 298lbs. 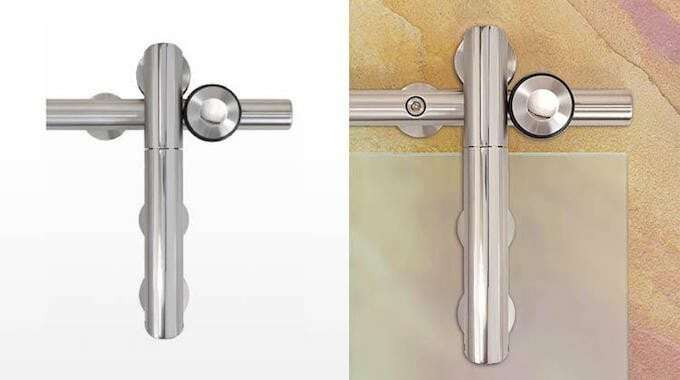 Interested in the Vario Sliding Hardware? Fill out this form below to request a quote. 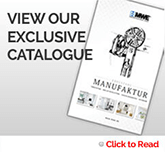 Our hardware experts have assisted hundreds of designers, architects and contractors who need a curved sliding door system fit to spec. We will help you too. For faster service, call (866) 815-8151 today. Hardware experts available Monday thru Friday, 8 AM to 5 PM. For fast service and unbeatable prices, fill out the request below and we'll get back to you with quotes for available options. Free shipping on all orders! below and we'll get back to you with quotes for available options. Free shipping on all orders! The Standard system is our most popular and basic set of hardware. The hardware comes with hangers, a track, and all the components to hang the hardware. The Pre-Hung system takes it a step further, and simplifies installation. The track comes installed on a header board. This leaves installation to require attaching hangers to door, and then screwing the header into the wall. With a standard system you need to first attach the bolts through the track and spacers, attach the stops, and place the hangers. Learn more about the Patented Pre-Hung option below. The track arrives installed on a header board. Instead of assembling the loose components of spacers, lag bolts, stops, and stop bolts, you simply have one piece ready to hang. Simply place the header over the opening and screw through the header and into the studs in the wall. Screws will be provided in the order. The standard track length should be twice the width of the door itself. If needed, note that tracks less than twice the width may prevent the door from opening fully, and tracks longer will allow the door to slide further past the opening. Pre-drilled holes will have standard 16″ on center spacing. This is ideal for installing into a full headerboard or backing in the wall support. If you are attaching into studs, you will need to drill on-site to ensure your holes match up. Chrome and Stainless tracks must be pre-drilled and either be attached to a full headerboard or backing in the wall support, or provide custom drill measurements in the project notes. We realize there are some creative people with creative ideas. Select this option if you need a system that is different from a single or double door installation. You will then be asked to specify the number of hangers you need to complete the job. If you don’t see what you need, email us at info@artisanhardware.com.